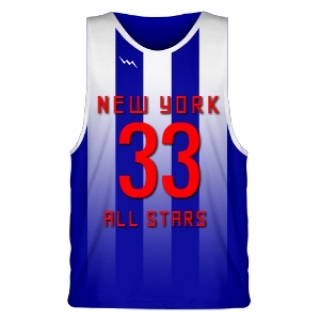 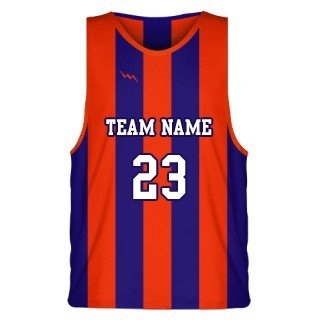 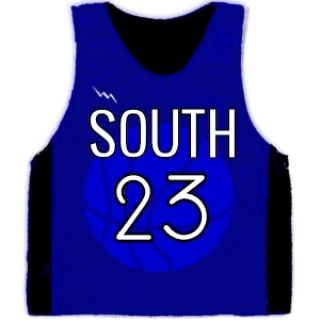 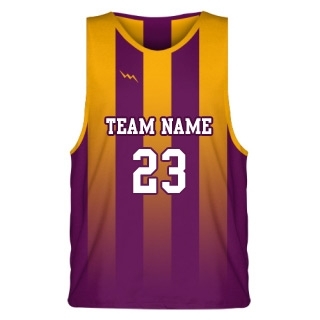 Lightning Wear manufactures custom basketball jerseys and custom basketball uniforms in any color or style. 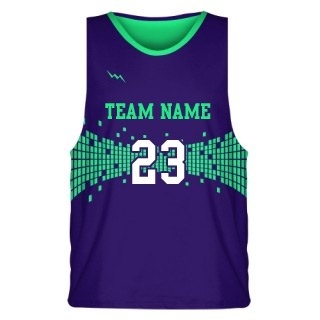 They are available for adult and youth sizes girls and boys.Choose from one of the cool designs of reversible jerseys below. 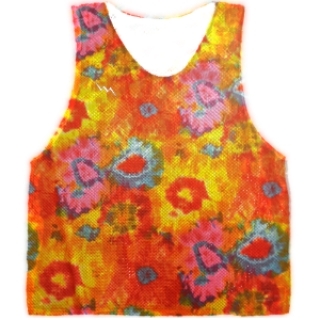 There are unlimited color and pattern options for all styles. 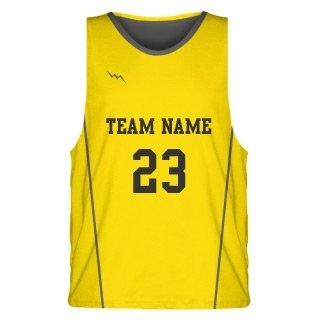 If you do not see anything that you like here, give us a call and we can assign you to one of our in house team specialists. 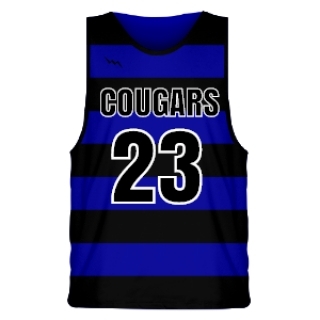 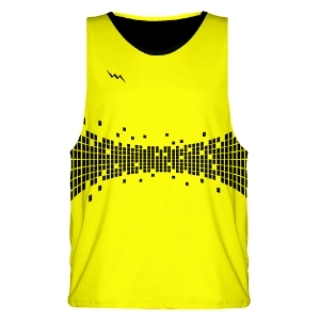 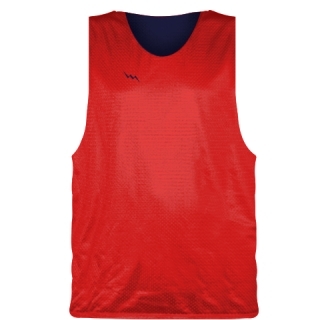 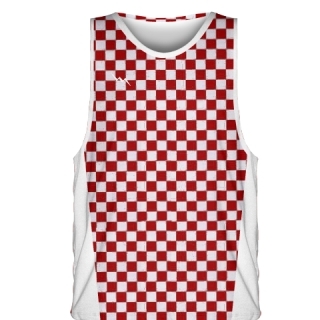 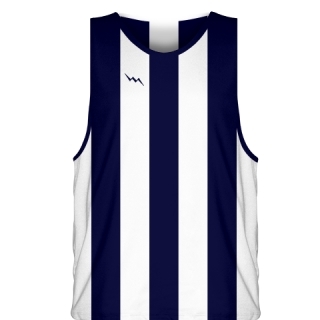 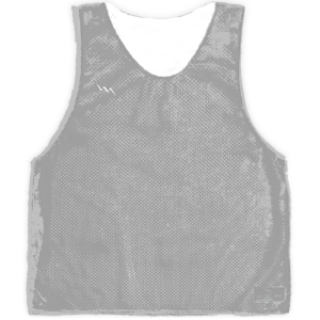 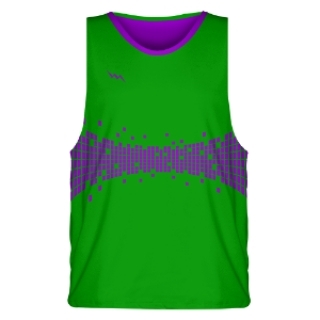 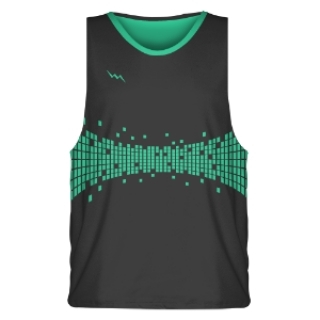 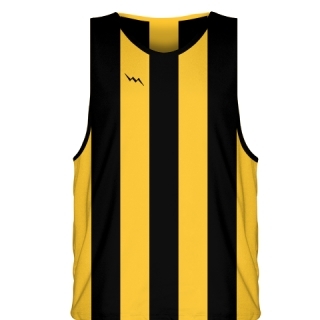 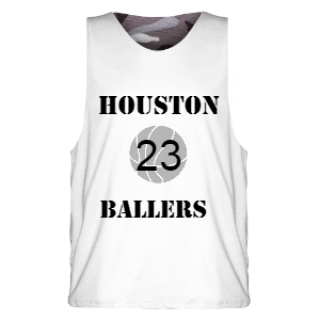 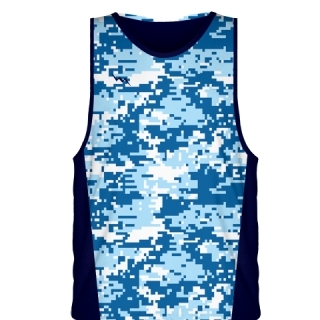 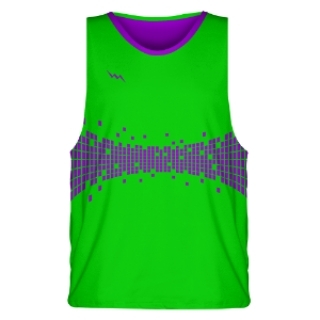 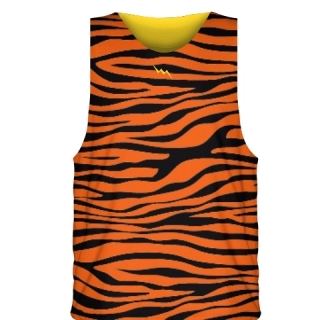 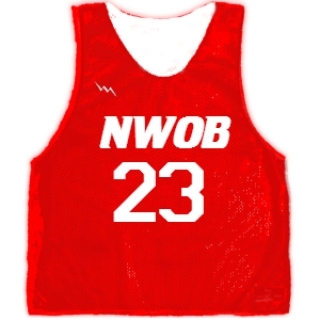 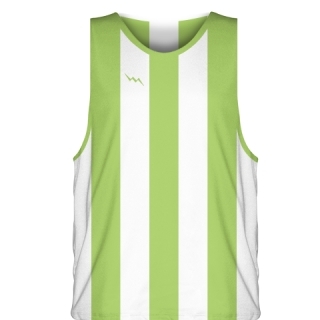 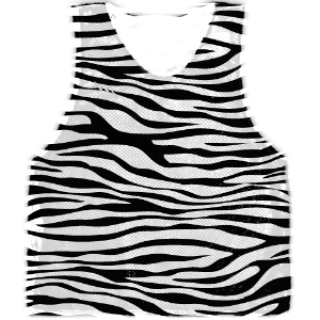 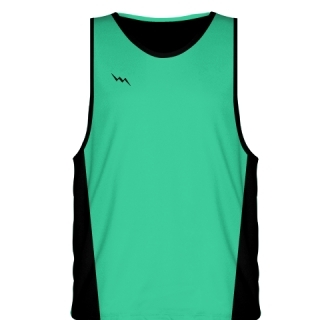 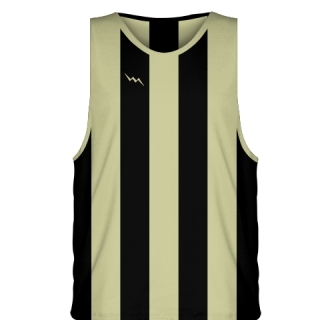 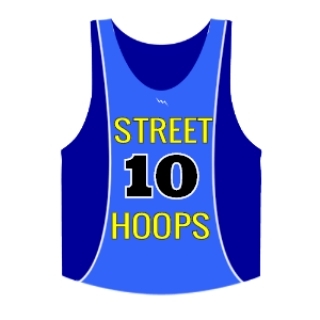 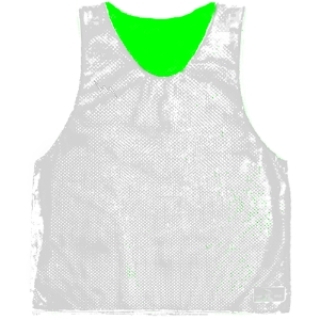 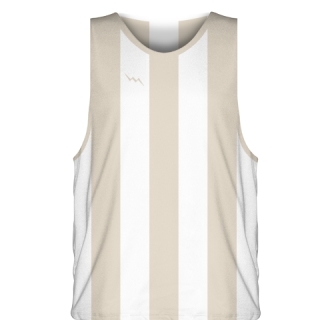 As well, be sure to check out the product page for basketball uniforms. 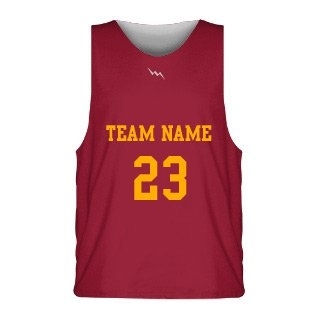 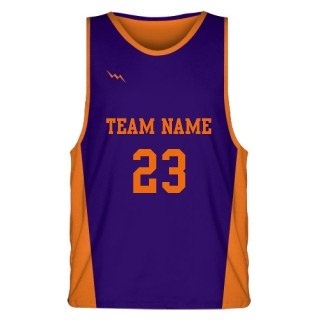 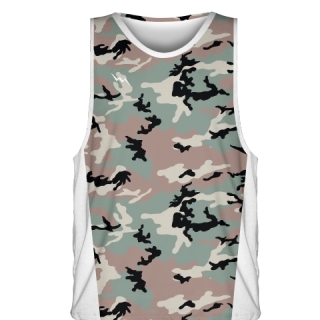 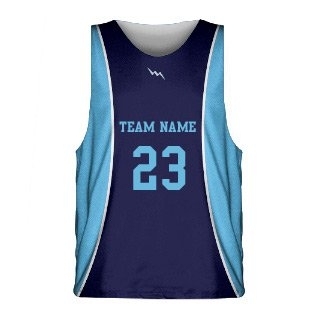 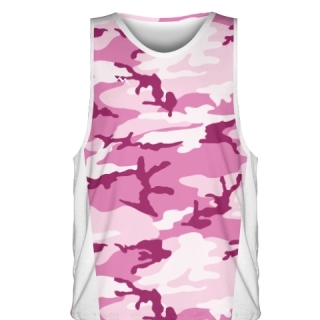 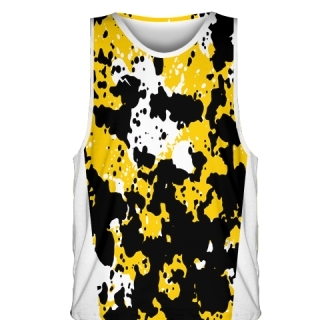 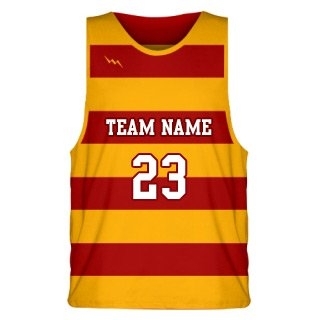 All of our custom sublimated basketball jerseys are made to order in Maryland USA.